are Italian citizens, citizens of European Union member states or non-EU nationals, legally residing in Italy. Have not got a prison sentence (even though it is non-final) for more than an year for intentional crime, a prison sentence (even of minor importance) for a crime against a person or for crimes related to illegal possession, use, carrying, transportation, import or export of weapons or explosives or for crimes which involve membership or aiding and abetting to subversive, terrorist or organised crime groups. To take part in the projects of Unito a high school certificate is needed. An educational meeting will take place on Tuesday 18th September 2018 (2:00 p.m. – 5:00 p.m.) in the classroom B3 of the Campus Luigi Einaudi. 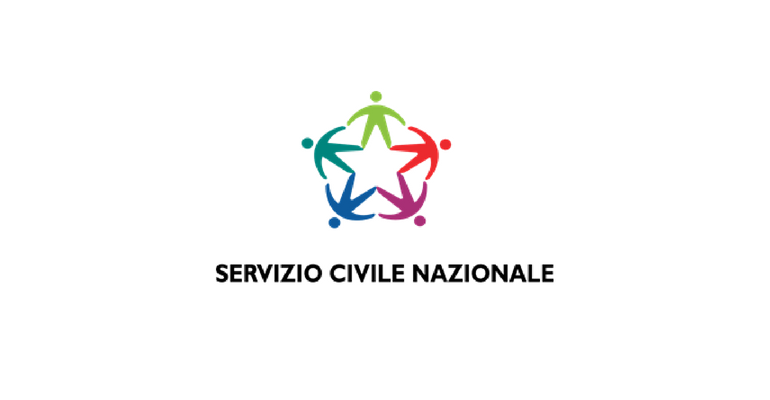 The university and the TESC (Tavolo Enti di Servizio Civile – Institutions of the community service) will present the projects of the Piedmontese institutions and the mode of application. In this occasion it will be possible to ask for more information about duration, commitment, reimbursement, training and schedules. You can download the attachments with the application to participate here, under the heading Allegati (at the end of the page). Mon – Wed – Fry from 10:00 a.m. to 12:00 a.m.
Tue – Thu from 1:00 p.m. to 3:30 p.m.
Friday 28th September: from 9:00 a.m. to 1:00 p.m. and from 2:00 p.m. to 6:00 p.m. The application to participate, properly filled out, must be presented by Friday 28 September 2018.